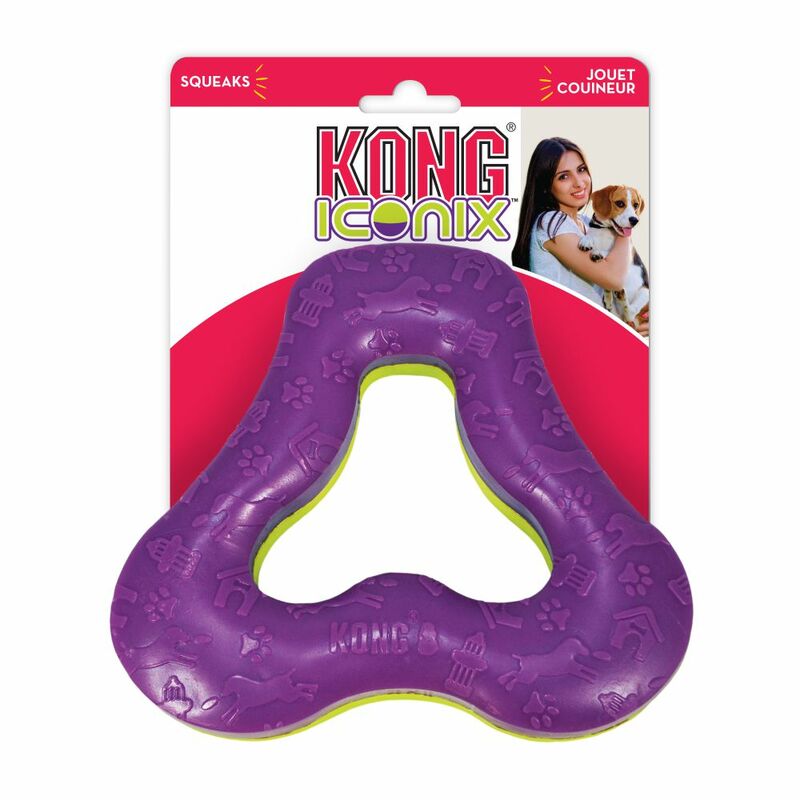 KONG Iconix doubles the fun for dogs offering dual textures for a varied chewing experience. 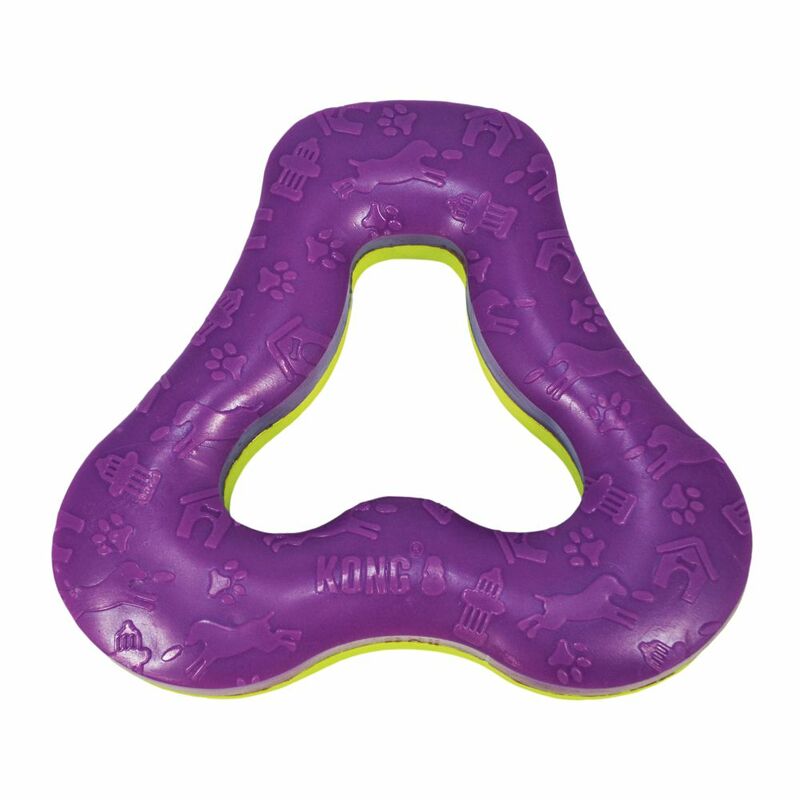 Its unique design boasts durable material for long lasting fun and satisfying chew sessions. 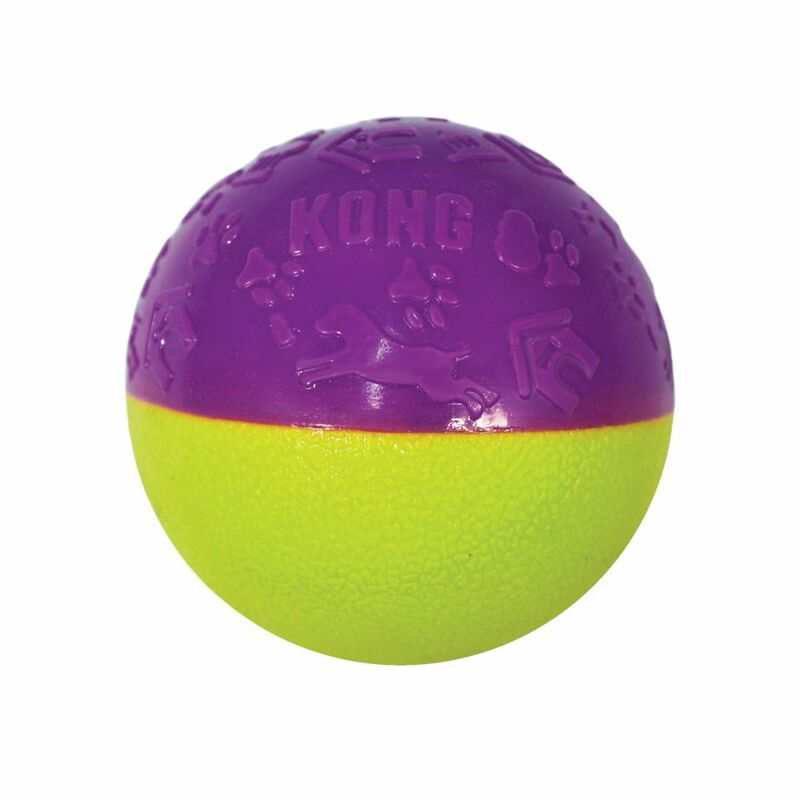 Iconix are sure to entertain with a lively squeaker to entice play.